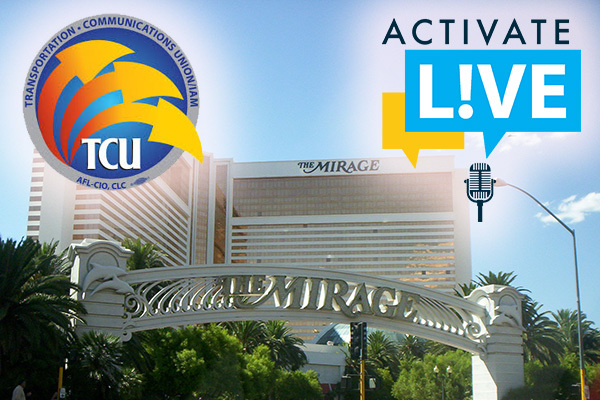 Don’t miss this Wednesday’s Activate Live from the Mirage Hotel in Las Vegas, at the 35th Regular Convention of the Transportation Communications Union (TCU-IAM). This week’s show will include TCU National Vice President Matt Hollis and news highlights from across the Machinists Union. You can watch the replay of the show and previous shows anytime.